How do I fix error code 28? 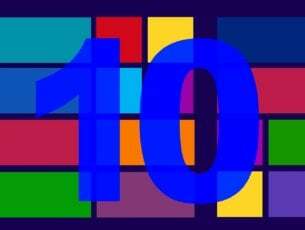 After installing a new operating system, especially if it’s a new Windows 10 Technical Preview build, you might face problems with drivers for some of your devices. 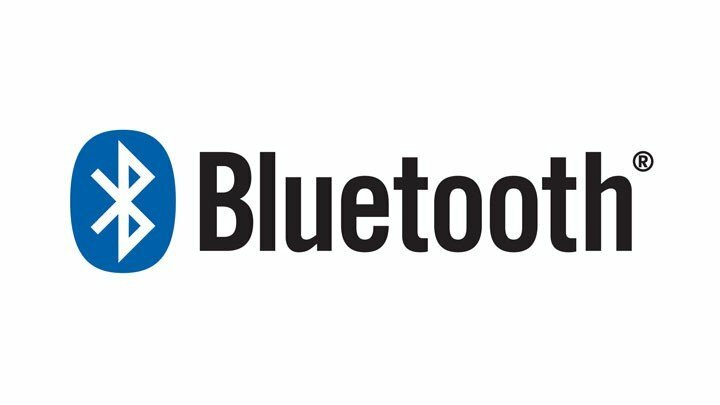 Some users complained that they’re unable to install the Bluetooth driver on their laptops, due to Bluetooth driver error code 28. Error Code 28 tells you that a driver for a particular device isn’t installed or it can’t be installed for some reason. Besides other drivers, this error code also applies to Bluetooth device of your computer. So, we prepared a couple of workarounds which, I hope, will help you to fix this error, and you’ll be able install the Bluetooth driver on your laptop. 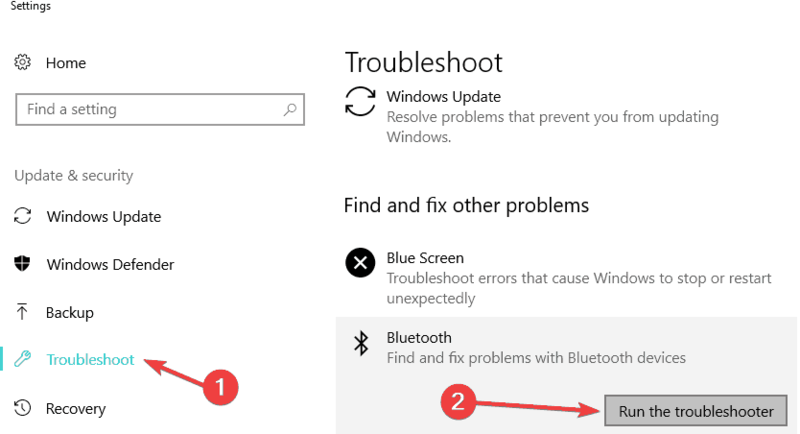 If everything is okay with your Bluetooth device, you can run an Update Troubleshooter. 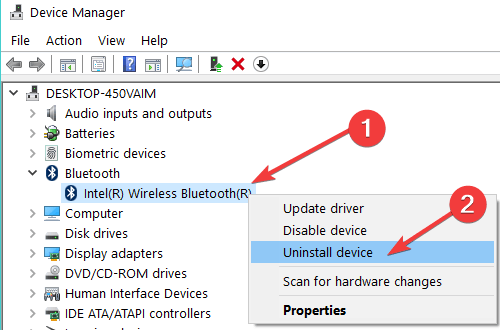 This step especially applies to users of Windows 10 TP who have problems with their Bluetooth driver. Microsoft delivers new drivers through Update almost every day, and if your Update service doesn’t work properly, you’ll be unable to receive a driver update for your Bluetooth device. 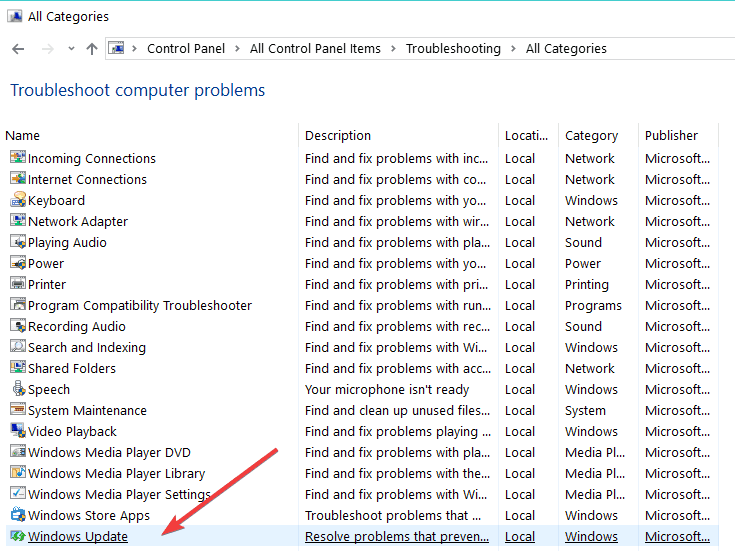 To open Updates Troubleshooter, open Windows Troubleshooter (as shown in step 1 above), and click on Fix problems with Windows Update, under System and Security. 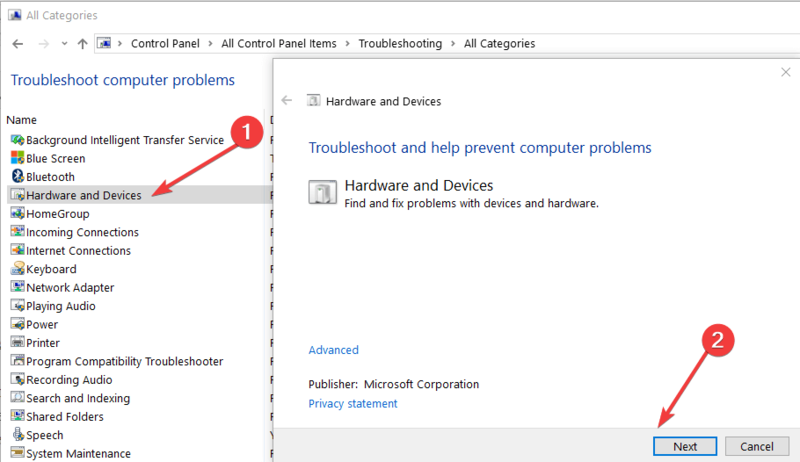 On newer Windows 10 versions, you can launch both these troubleshooter from the Settings page. Go to Settings > Update & Security > Troubleshoot and simply launch the tools. 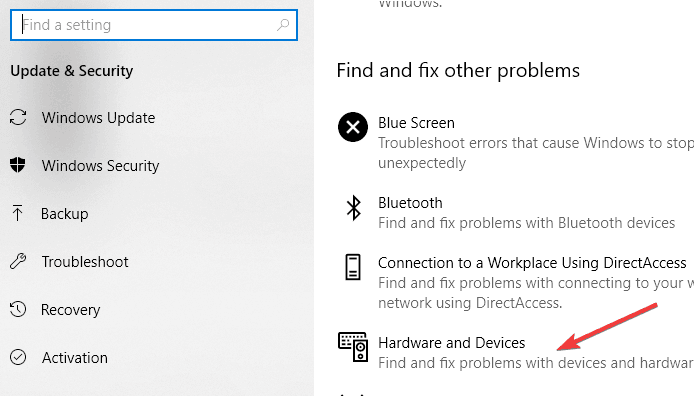 Since error 28 is a Bluetooth-specific error code, you can also run the Bluetooth troubleshooter, as shown in the screenshot below. Laptop manufacturers usually provide all need support to their users. So, go to your laptop’s manufacturer website and search for a Bluetooth driver. You can also contact their support service, and I’m sure they’ll give you any needed assistance. While I was searching for solutions of this problem, I noticed one interesting thing. 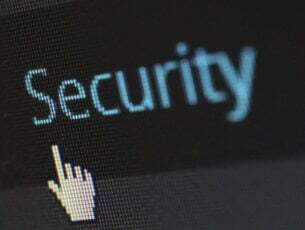 Some laptops have only one button for turning on both WiFi and Bluetooth, so if this is the case with your laptop, press that button a couple of times and your Bluetooth should activate, letting Windows to install drivers normally. 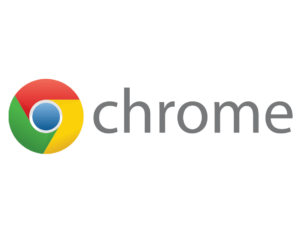 Now, go to View > Check for hardware changes to install the latest Bluetooth drivers.